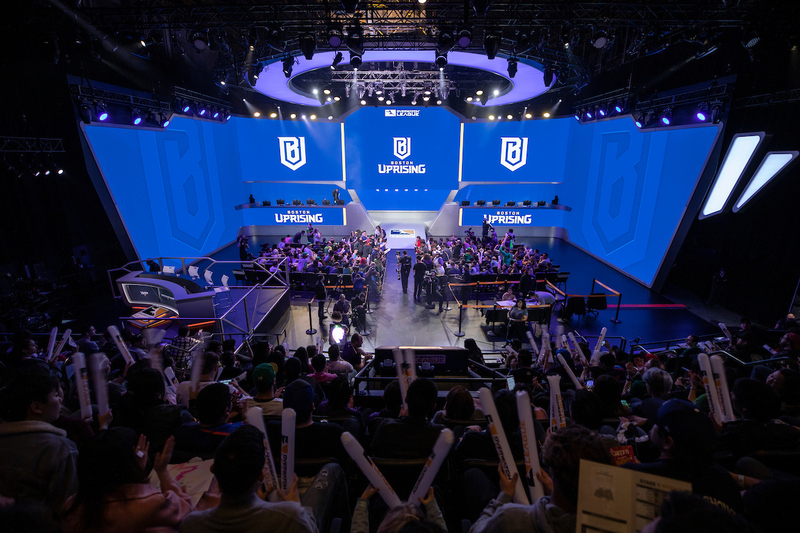 The Boston Uprising is one team that has gone under the radar in Stage 1. 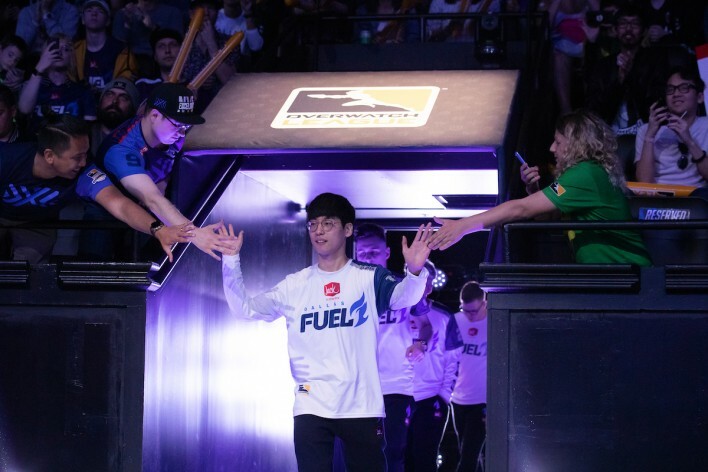 A meta that is about teamwork, the standings show that they can hang with the best teams in the Overwatch League. 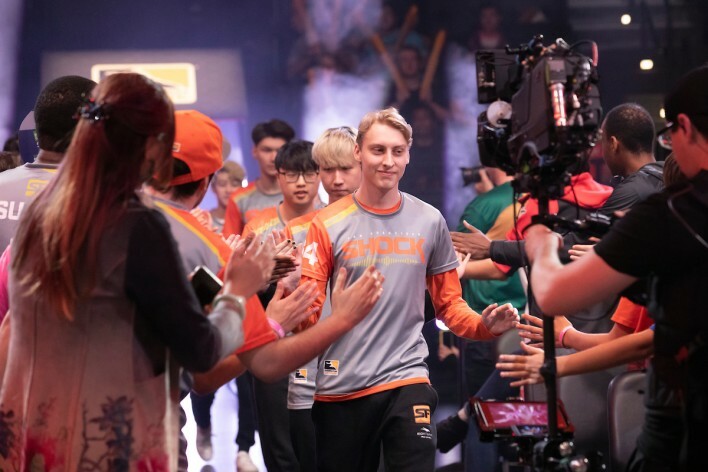 When they traded a consistent tank player Lucas "NotE" Meissner in between stages, doubts arose from fans questioning the trade for Richard "rCk" Kanerva. 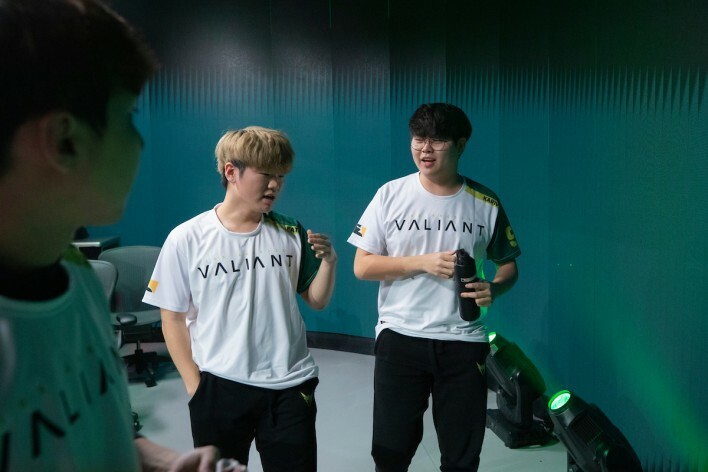 Going under the radar again in Stage 2, the Uprising have to prove to the Overwatch League fans yet again that they are a playoff caliber team. 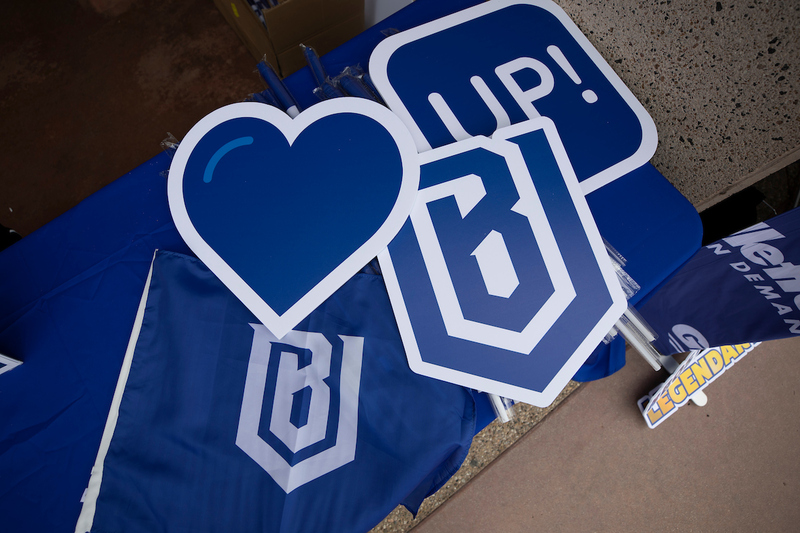 In their first game of Stage 2, the Uprising were down 0-2 going into halftime. One more map loss and starting the stage with a loss would validate the fan’s doubts for the Uprising in Stage 2. 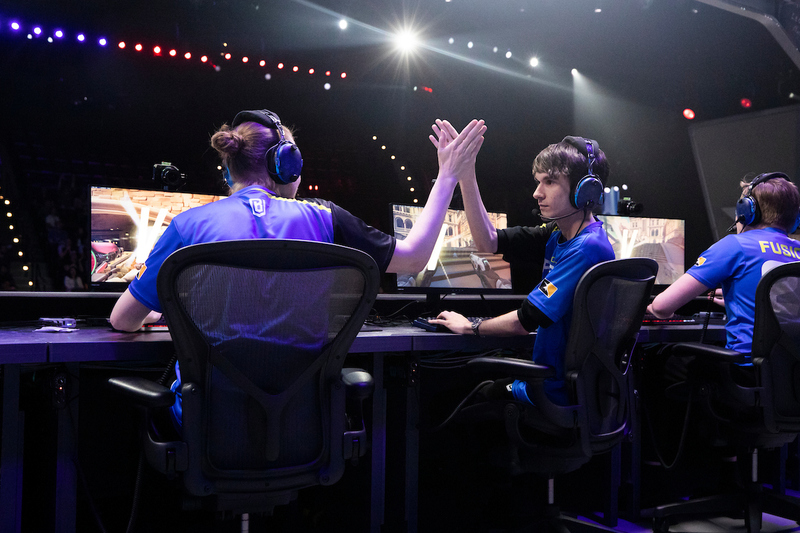 In the second half, the Uprising rallied together to pull off their 2nd straight reverse sweep dating back to Week 5 Stage 1 against the Dallas Fuel. A huge contributor in their reverse sweep was Kelsey "Colourhex" Birse, who was a nuisance for the Reign on his Tracer play. 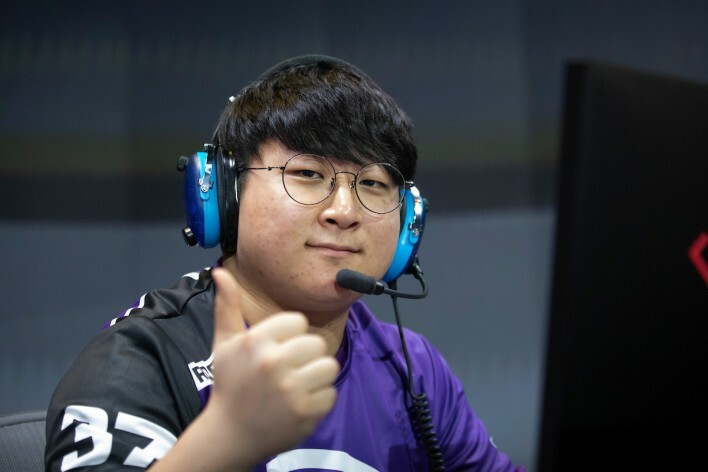 Colourhex spoke with Inven Global after his victory on the thinking behind a reverse sweep, playing with new teammate rCk, and what it felt like to play a DPS hero. Congrats on the reverse sweep! We've seen reverse sweeps happen with the Uprising in the past. What makes this reverse sweep different than the others? Halftime was such a carry, oh my! We just talked about comp switches; we can't just default to GOATS. Obviously, on Anubis, we ran Winston GOATS into Mei and Junkrat, which is designed to counter GOATS. We ran it for 4 minutes because no one was talking that much and no one really took command. We finally talked and said we need to run something else. At halftime, we talked about comp switches and we need to think that they can't beat us. We just had to take responsibility and not AFK in the brain. Was the Baptiste pick in the first half something you all wanted to try and see if it worked? We have been trying Baptiste -- I'm not sure what is better, Baptiste or Brig? We discussed trying it before the match and tried it with mixed results. It is impossible to predict how good he is now -- I think he's strong but it's too soon to tell. No one knows how to play him or around him perfectly. I think there's a lot of potential in Baptiste but not right now. In the second half, you popped off against Atlanta -- like really popped off! What kind of things did you see and exploited from Atlanta? I felt like my aim was really good when I was playing relatively well throughout the entire series. But, when your comp is wrong and your strength is wrong, you guys aren't talking, you're just getting rolled, it's impossible to pop off. You need the space and the opportunity to pop off TO pop off. I didn't have that during the first two maps at all, maybe the first map, but the first map is always hard because you're nervous. I think I was playing decent throughout the match, it's more of a team thing in the first two maps. Obviously, when we came back, we exploded! There wasn't anything I had to change personally from the first half to the second half. Fusions isn't really the person who communicate plays anymore because of this meta. He's a good GOATS player and understands it very well. For a DPS meta, it's up to me, Blase, and Aimgod to have the authority to change things up when GOATS isn't working. Oh, also, rCk is amazing! He popped the hell off. Was communication and taking charge something you worked on in between stages? Not really. I think my communication was pretty good in the first two maps. The thing was, I don't really, how should I explain this? I'm not strong in comms when it comes to strat planning and general things like that. I'm more of target call, kind of thing. I'm mindlessly screaming the name at the top of my lungs -- my throat hurts like hell! I was doing what I needed to do in the first two maps. Obviously, we need to step up. I did do more -- like I did call, "We should play this," kind of thing. Otherwise, it was more Blase and rCk. 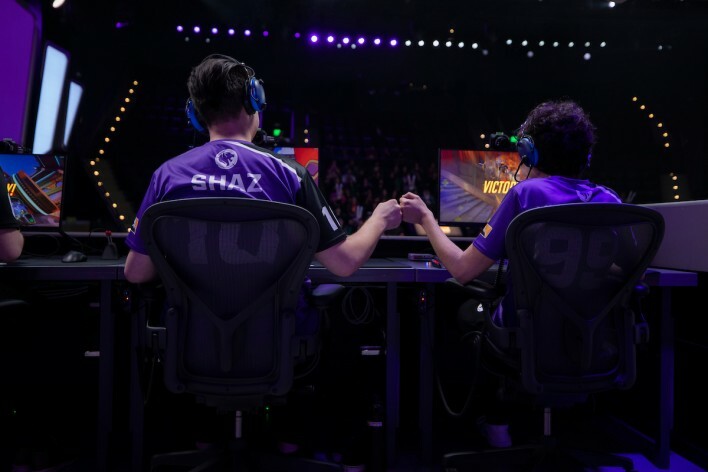 During the stage playoffs, you guys unfortunately played against the Vancouver Titans and were swept. Did that mess up your confidence? No, not at all. We like to predict how the enemy is going to play. Are they going to play like this? Then when they don't, we can get smashed. For example, when we played against Dallas, they played a completely different style than we thought they would. We adjusted and it worked. Against the Titans, we tried adjusting in the second half, but they're really good at GOATS. Although GOATS is still very prevalent in these matches, I'm excited to see them in other metas because I still think they'll be really good. 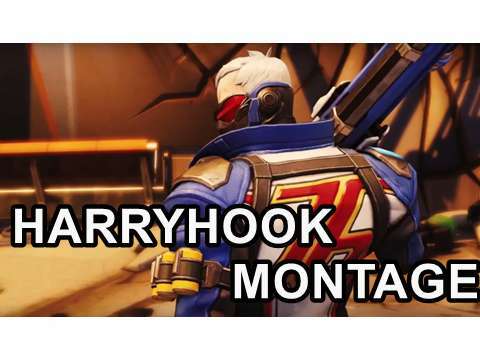 Haksal is a legendary Genji, he's probably the best Brig in the world right now. He's nutty in Brig. 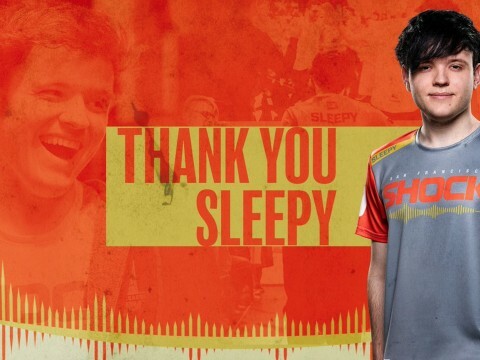 I want to see him back on Genji. 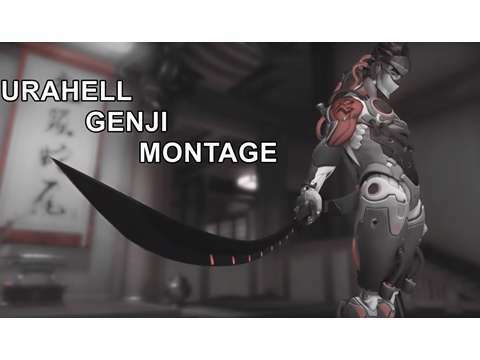 Actually, I want to see Genji, in general! As for myself, yes, I definitely still am confident. For the team, not as much because since we made playoffs, it was a disadvantage to make playoffs. The reason being is that we had less time to practice the new patch, other teams had an extra week. A week is a long time. 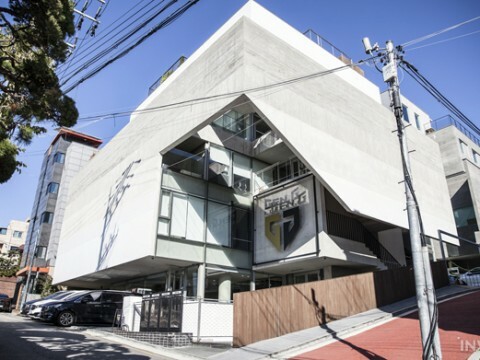 You can improve drastically in a week. But, I am always confident in my Widowmaker. The biggest change for the team going into Stage 2 is the trade with NotE for rCk. What are the differences you noticed playing with rCk? A lot of people weren't stoked about it, especially Kellex since he had an attachment to NotE. rCk brings a lot to the team that NotE didn't. NotE is a very consistent player and likes to play a certain style. rCk is strong in his comms -- he makes strats on the fly. Like if you remember Gibraltar, when we spawn camped Atlanta, that was his plan. He brings a lot in terms of strategy calls. He's a big playmaker, he tries to make plays. Sometimes, it doesn't work out and he feeds. Like you saw the result today, he made huge plays that had no business being there. NotE didn't really do that since he was a safe player. He did his job. That's why NotE was so consistent and smarter. rCk is just a bigger playmaker. So how did you feel playing a hero other than Zarya? I love when I do something on Zarya. I'm not a good Zarya player. I had to learn when I joined Boston. I didn't have any prior experience on her and it shows. Other players didn't have prior experience on her but I think they're probably super fast learners and naturally good at Zarya. It's just not the case for me. I think my strengths lie elsewhere. 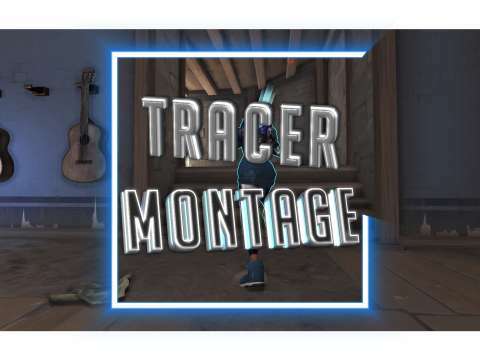 Actually, it's funny because I wasn't a Tracer player before Boston, but I really clicked with her. I don't think you'll see me play Tracer and Widow too much. I think it's going to be map specific. I also think there's going to be less non-GOATS comps since GOATS is still king. People at the moment are practicing non-GOATS comps because they want to see what works. There hasn't been a lot of time to practice. People are still trying things out. I think we'll see more DPS heroes out than the last stage. Thanks for the interview, Colourhex! That reverse sweep was unbelievable. I wish you all the best of luck in Stage 2. Do you have anything to say to the fans? Thank you so much for supporting me even though I feel like I haven't done my best. Thank you for all the support and love. I hope I can really make all of you proud.